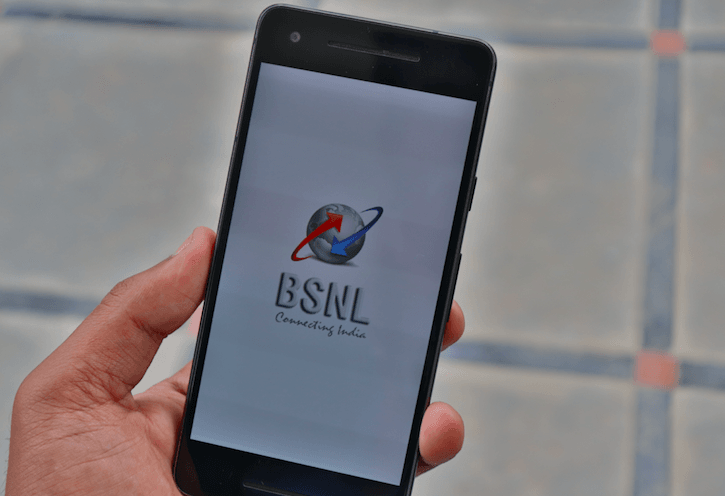 Bharat Sanchar Nigam Limited (BSNL), one of the leading telecom operator in the country, today stated that it completed Ashta Mangal Project Phase-I for improving the connectivity in North East regions. Under Ashta Mangal Project Phase-I, BSNL has provided reliable connectivity to State Capitals of Seven Sisters of North-Eastern Regions and Assam, using optical fibre power ground wire (OPGW). The connectivity has been provided from Kolkata to Guwahati (Assam) and to other Seven State Headquarters of the region (NE), said the company. It also confirmed the cost of this project was around Rs 100 Crore. After completion of this project, Guwahati will be connected to Shillong, Aizwal, Agartala, Itanagar, Dimapur, Kohima, Imphal, Tezpur and Nagaon. Gangtok will be connected to Siliguri and Kolkata.